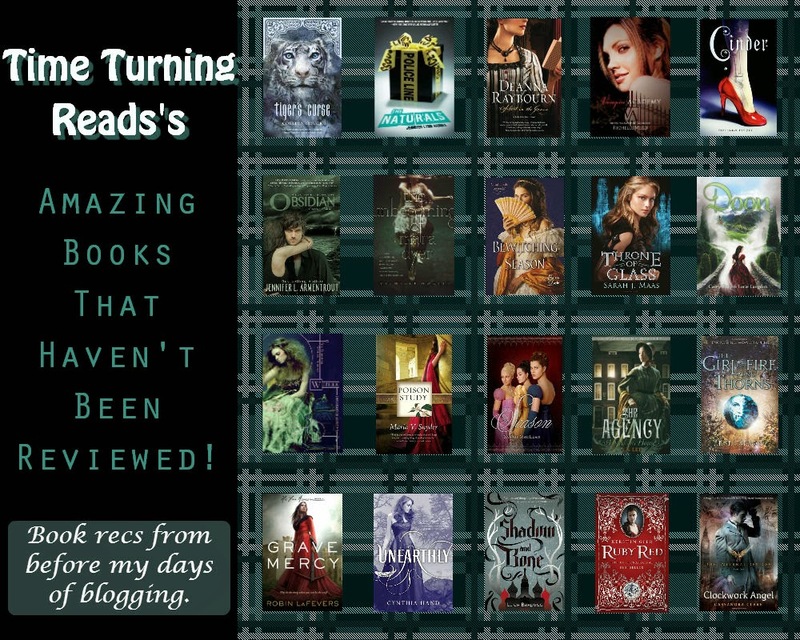 Time Turning Reads: Amazing Books That Haven't Been Reviewed! 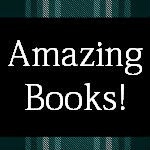 Amazing Books That Haven't Been Reviewed! 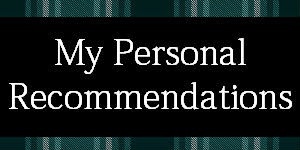 I’ve only been a book reviewer for a year, and considering the fact that I’ve had (a little less than) 16 years to read tons of books, fall in love, and NOT review them, it’s not surprising that I haven’t reviewed even a sliver of my favorite books. Even while I was reviewing, sometimes a book is too amazing to review; it blows you away to the extent that you literally have no words to describe your thoughts on the book, or even the book itself. I’ve experienced this several times, and I’ll admit that maybe once or twice I just skipped a review altogether. How can you put into words something you can’t even completely understand yourself? However, I sat there thinking about it one day – yes, this is what we book bloggers spend our time doing – and realized that these mind-blowing books deserve the most attention of all. That’s when I came up with the idea to feature them all in a special post dedicated solely to them. The infographic below displays many of my favorite, non-reviewed books in every fictional genre I’ve read, and I’ve listed each book below the infographic, with a link to add it to Goodreads. Enjoy! Which of these books are your favorites? Are there any you haven't read yet?